WINNER ! BANTING RECIPE ! DAIRY FREE! 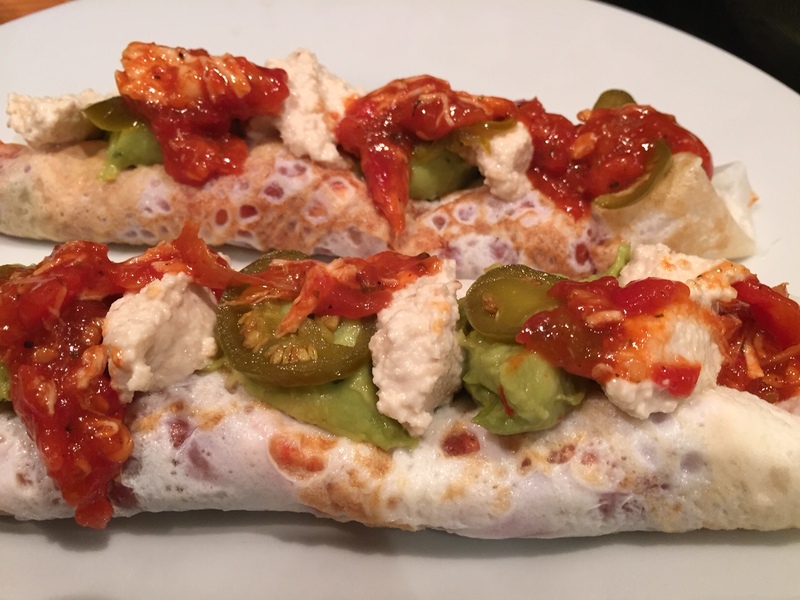 I used to love enchiladas – and it was all I felt like this evening, tough when you are Banting and off dairy… But turns out it was rather simple to make a super delicious Banting / paleo version that is as nice if not yummier than the original!